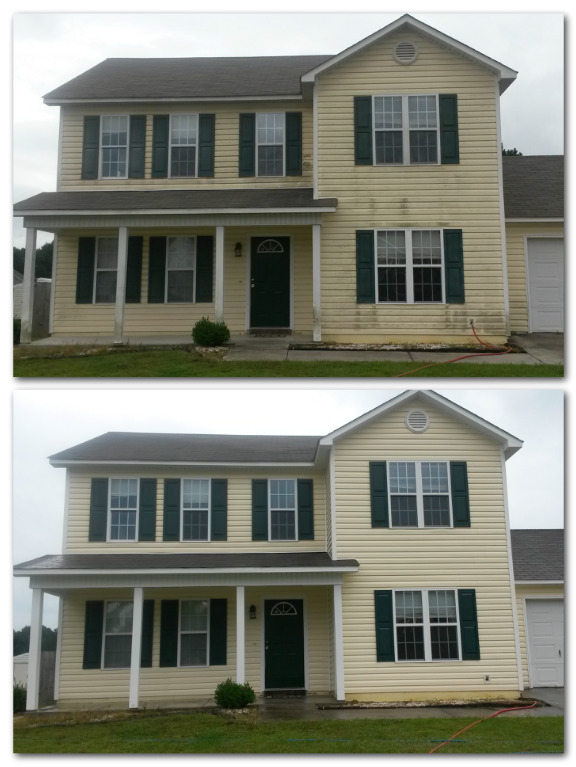 Supreme Pressure Washing is a family and veteran owned business serving Jacksonville, Swansboro, Richlands, Sneads Ferry, and the surrounding areas, dedicated to providing customers with 100% satisfaction and reliable service. 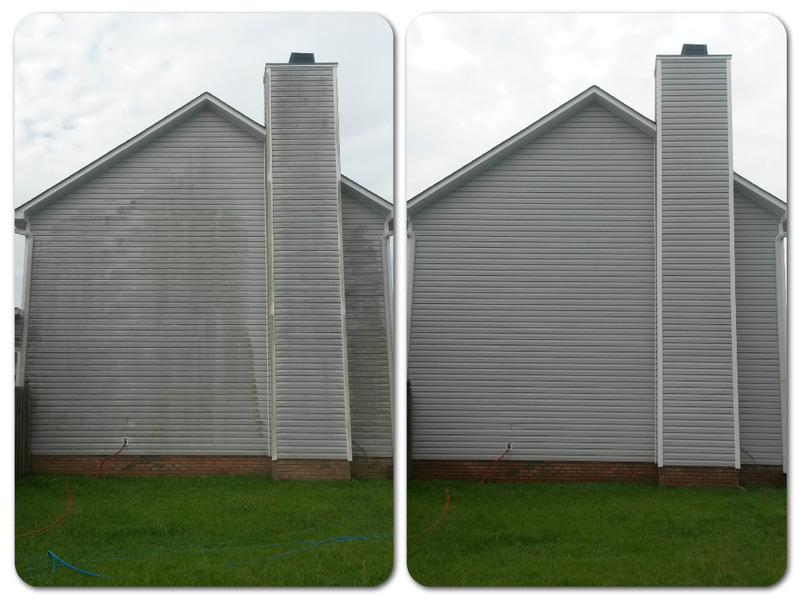 When you hire Supreme Pressure Washing, you receive a professional and fully insured technician that you can depend on to safely and effectively clean your property. Our proven cleaning technique, called Soft-Washing, will gently remove all of the mold, dirt, mildew, and other grime that sticks to your property, without harming your plants, damaging wood, or ruining window seals. 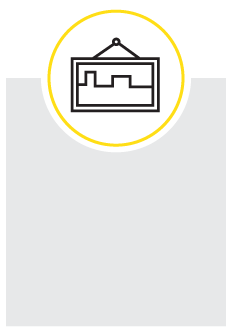 We understand that your property is an investment, and we will care for it like its our own, guaranteed! 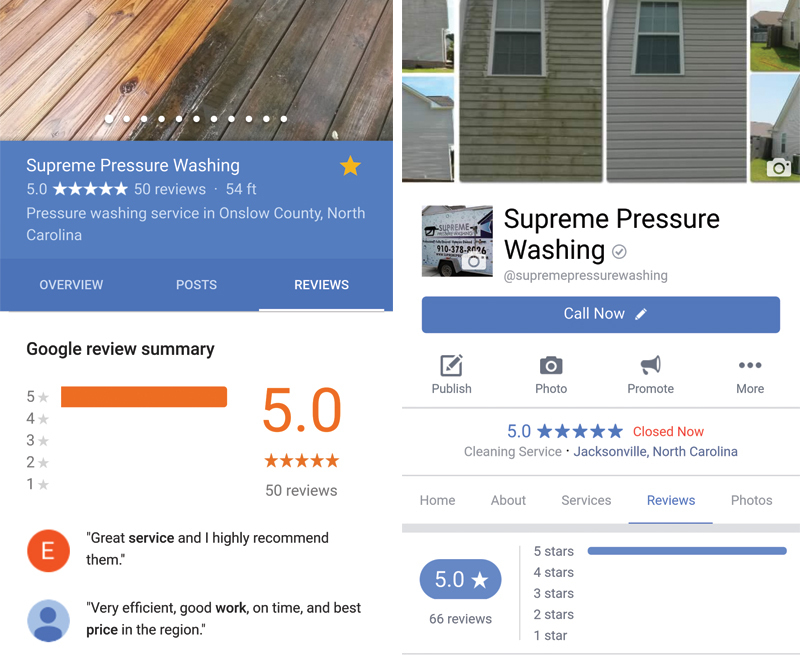 At Supreme Pressure Washing in Jacksonville, NC we pride ourselves in providing quality, affordable, and outstanding customer service to all of our customers! 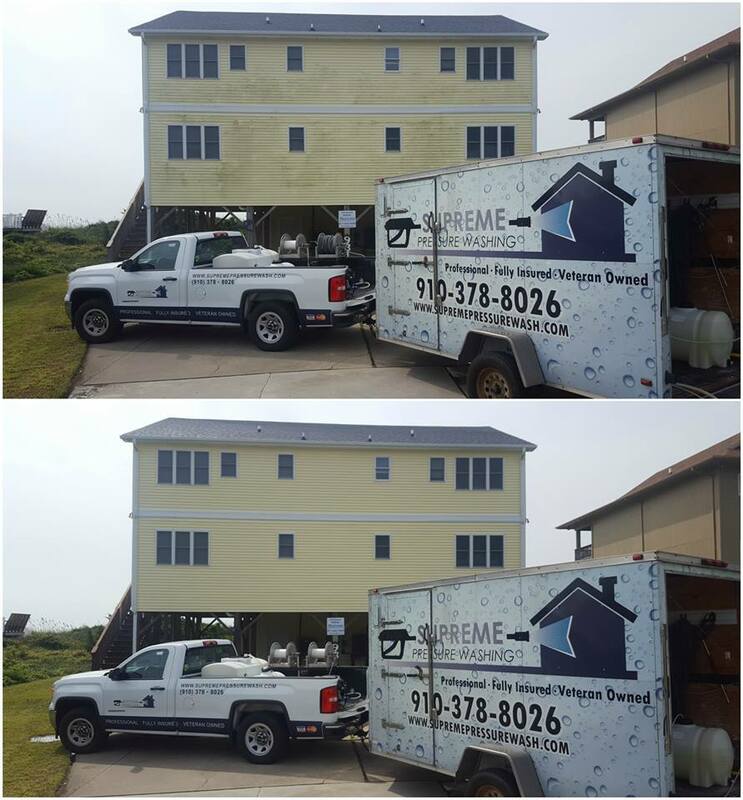 Supreme Pressure Washing is a professional, fully insured, and veteran owned company that you can trust with your largest investment, your home. 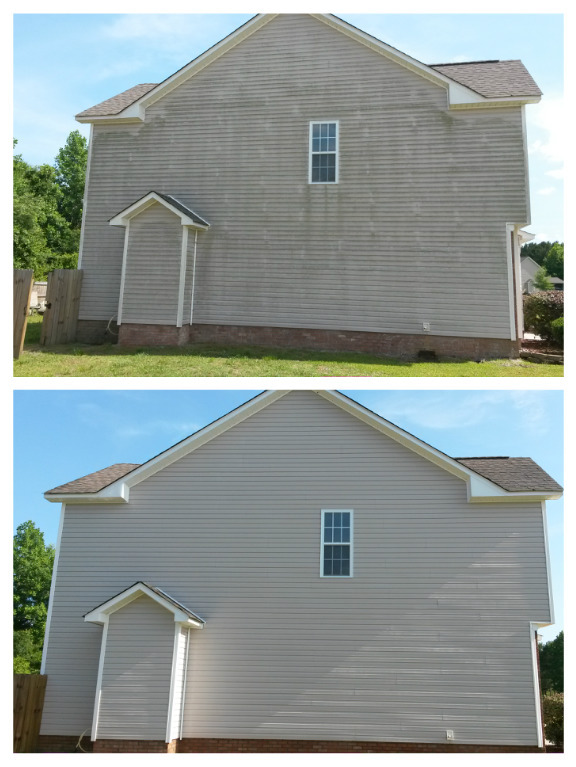 For a free estimate, call (910) 378-8026 or visit our website at www.supremepressurewash.com. We invite you to read our customer reviews by visiting our Facebook page at www.facebook.com/supremepressurewashing where you can view over 40 5-star reviews of our company! Soft-Washing Experts! 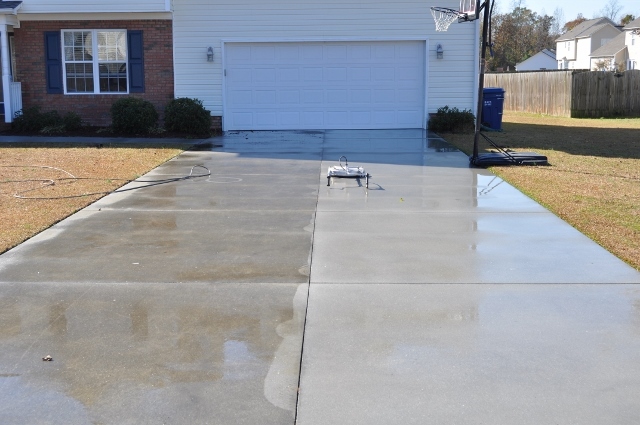 Supreme Pressure Washing in Jacksonville, NC provides quality and affordable power washing services to all of Onslow County, NC and the surrounding areas. We are fully insured, licensed, experienced, veteran owned, and pride ourselves in providing quality service at an affordable price. 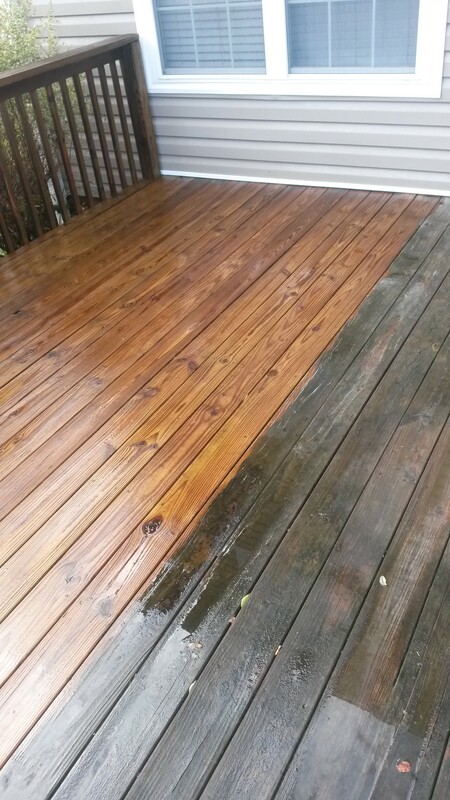 For a free estimate, call (910) 378-8026 or visit our website at www.supremepressurewash.com. 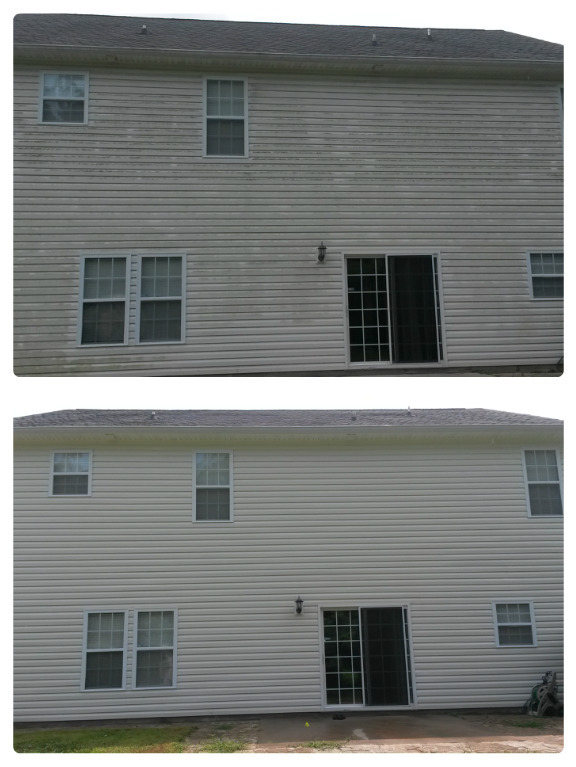 To see more pictures of our work and to read our customer reviews, check out our Facebook page at www.facebook.com/supremepressurewashing. 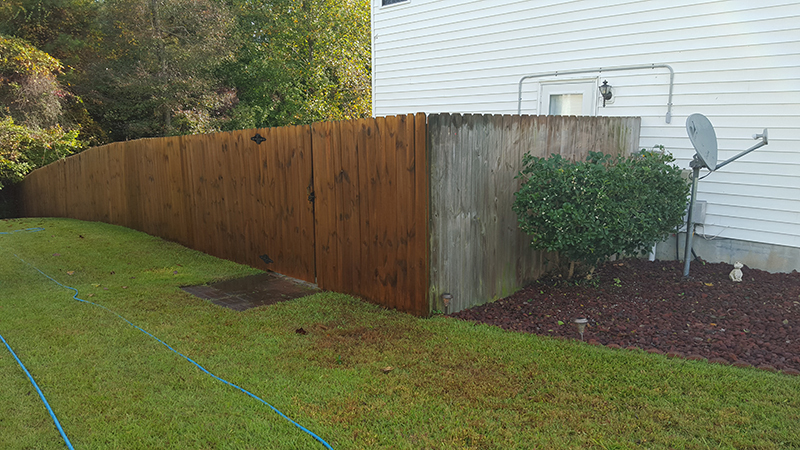 Supreme Pressure Washing in Jacksonville North Carolina prides itself in providing quality power washing services at an affordable price. 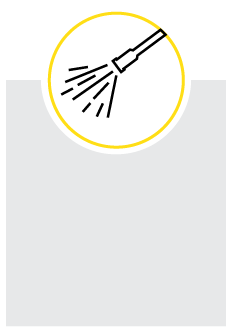 By using our low-pressure technique, called Soft-Washing, we are able to effectively and safely wash your home with low-pressure. 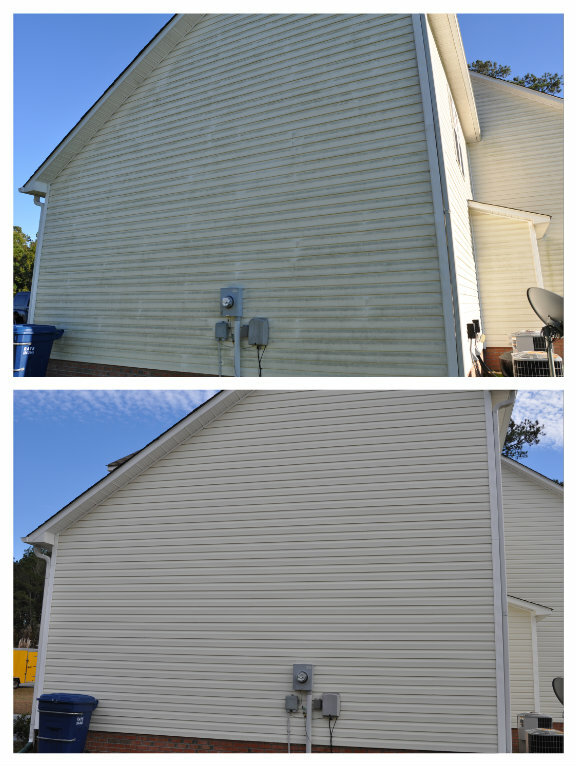 This protects your siding, window seals, and screens from being damaged and is the method that is recommended by vinyl siding manufactures for cleaning. 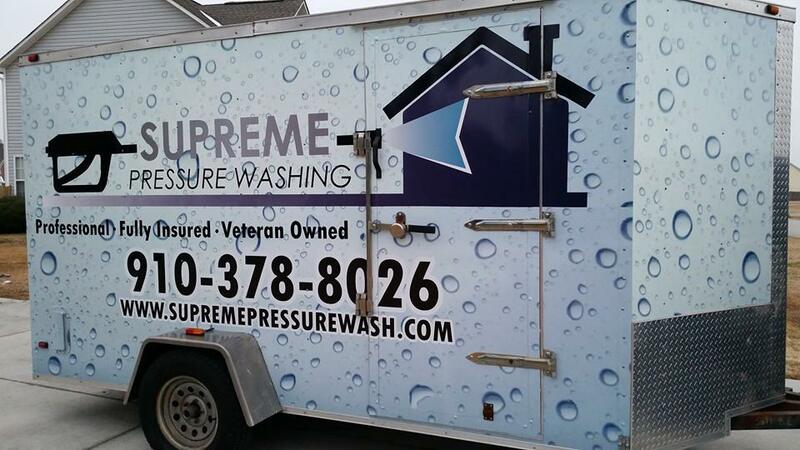 At Supreme Pressure Washing, we are fully insured, licensed, experienced, and veteran owned. 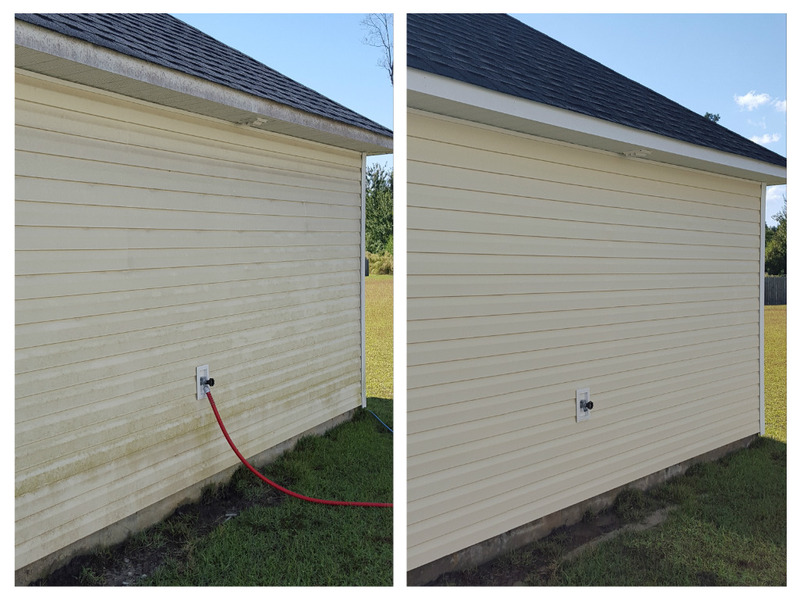 Supreme Pressure Washing provides power washing services to Jacksonville, Sneads Ferry, Swansboro, Richlands, Holly Ridge, Hubert, Maple Hill, Maysville, and the surrounding areas of Onslow County NC. 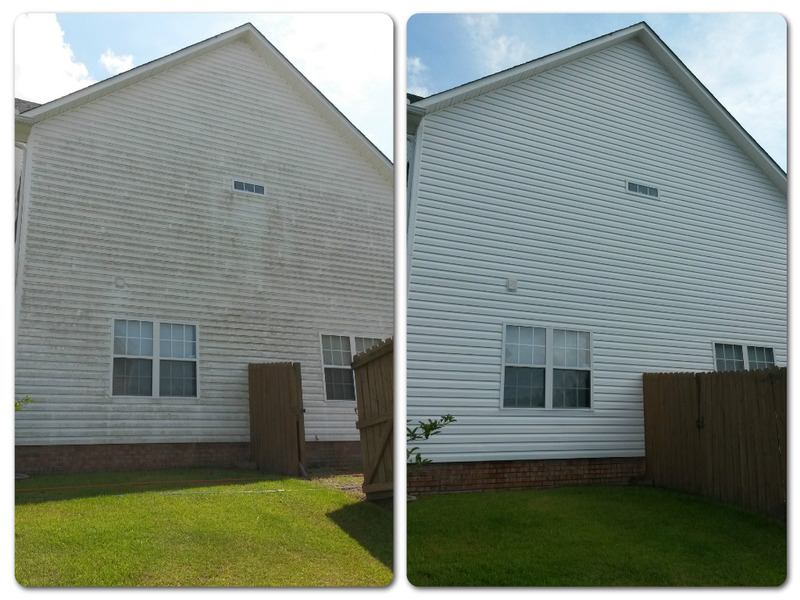 Pressure Washing is OUR business and customer satisfaction is our #1 priority! 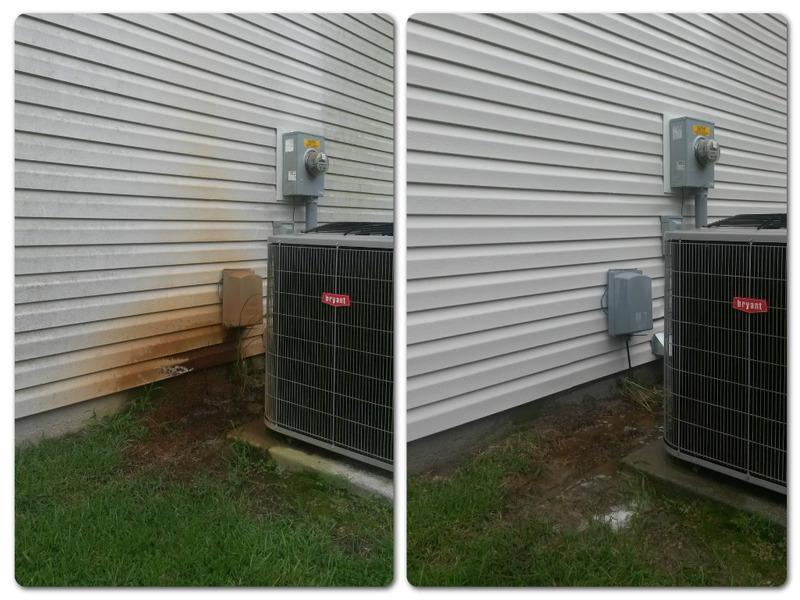 Supreme Pressure Washing uses commercial grade equipment and cleaning solutions to gently clean your property, all performed by a professional and insured technician. 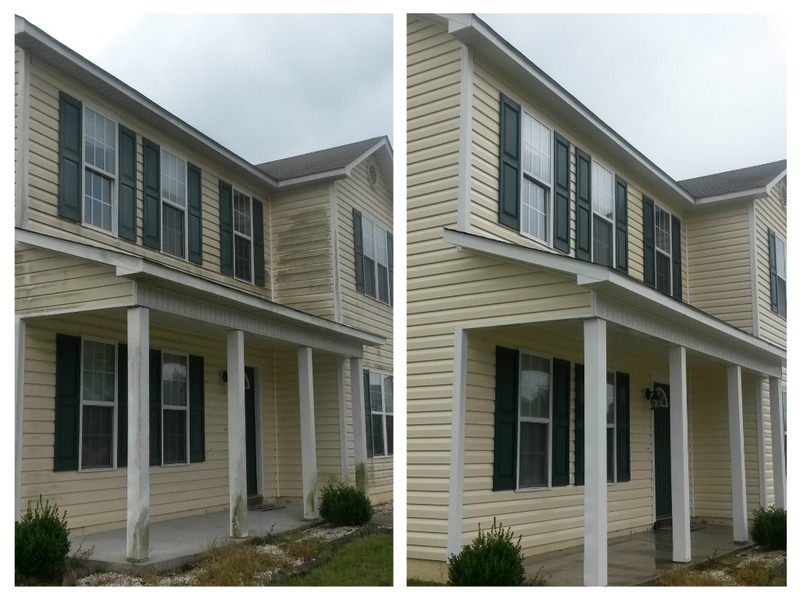 Don't risk having your siding, window seals, landscaping, and roof damaged, call Supreme Pressure Washing and relax while we make your property look new again! 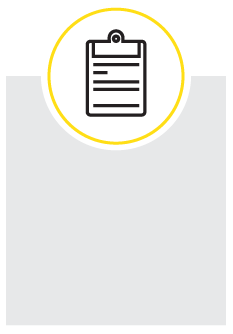 Request a free estimate for services that are customized to your specific needs. 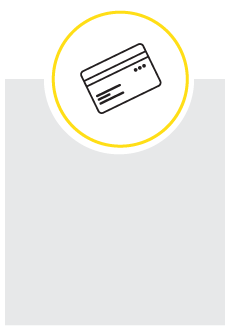 Enjoy the convenience of paying your bill online using your Visa, MasterCard, Discover or American Express. Click here to see a list of services we provide. 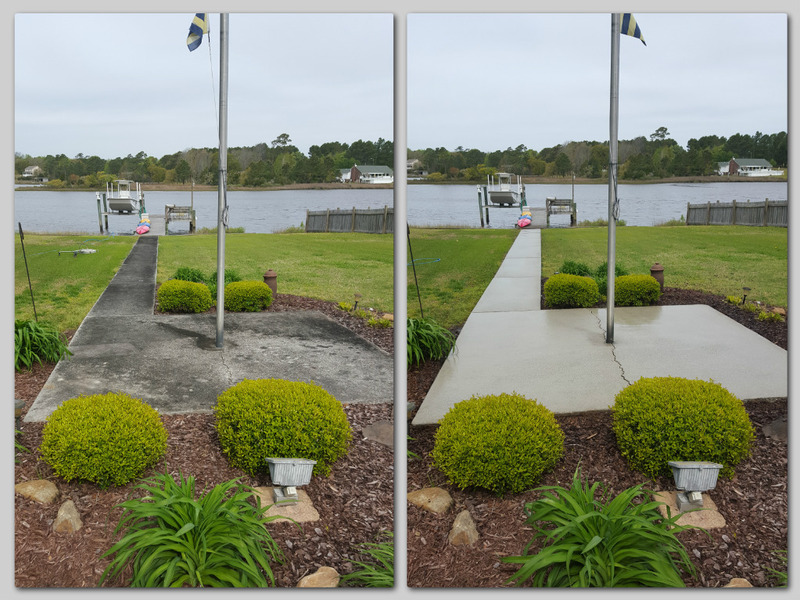 Supreme Pressure Washing is a family and veteran owned business serving Jacksonville, Swansboro, Richlands, Sneads Ferry, Holly Ridge, Hubert, and the surrounding areas, dedicated to providing customers with 100% satisfaction and reliable service. 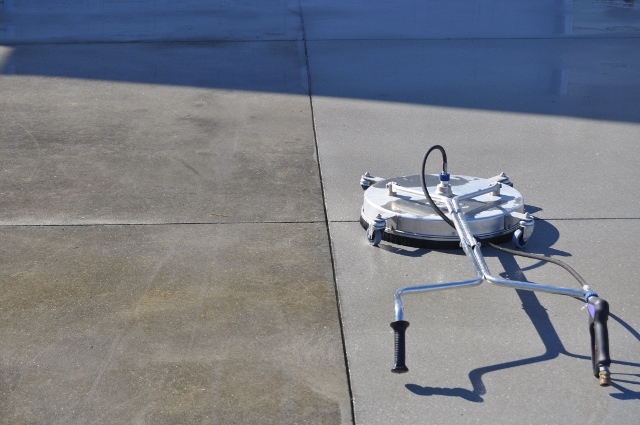 When you hire Supreme Pressure Washing, you receive a professional and fully insured technician that you can depend on to safely and effectively clean your property. 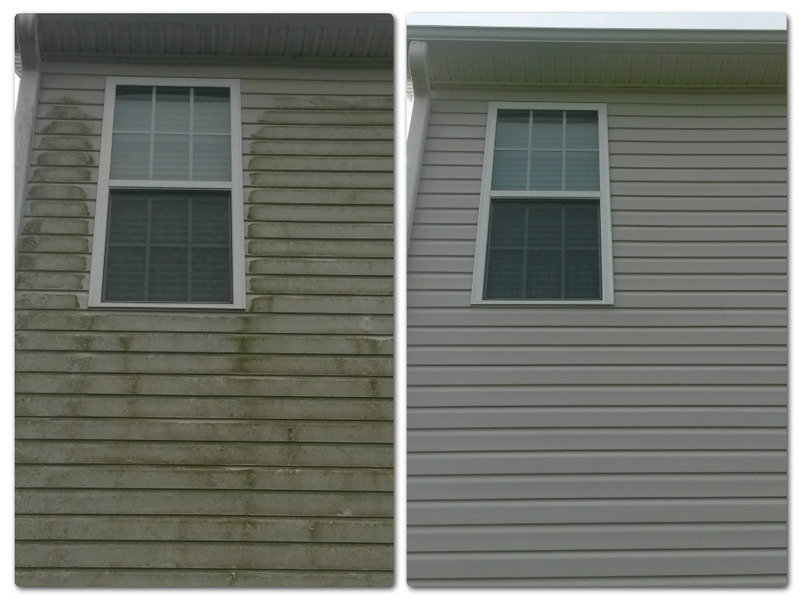 Our proven cleaning technique, called Soft-Washing, will gently remove all of the mold, dirt, mildew, and other grime that sticks to your property, without harming your plants, damaging wood, or ruining window seals. We understand that your property is an investment, and we will care for it like its our own, guaranteed! 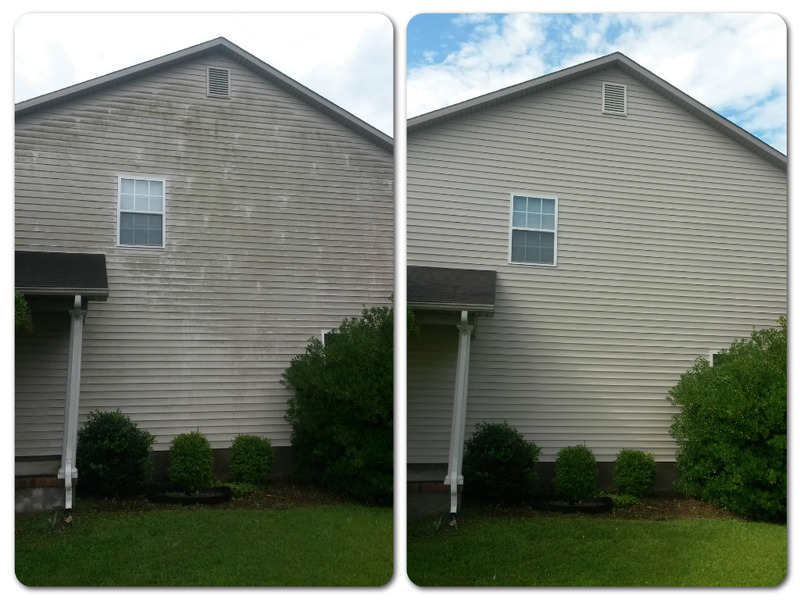 Supreme pressure washing gets results! 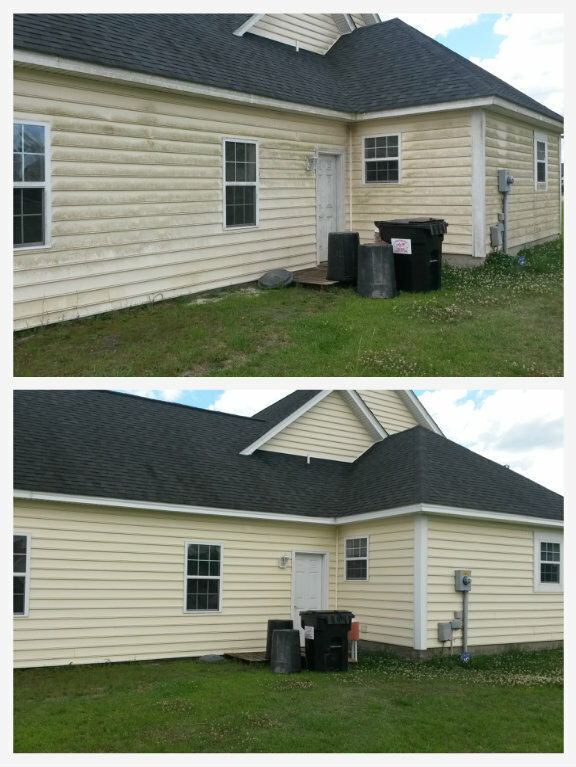 Supreme Pressure Washing is FULLY INSURED!